You have got to see this 4 bedroom 2 bath home! Tile and laminate floors throughout and a split bedroom floor plan. Home has a large screened in back porch and no backyard neighbors! Kitchen has a gas stove, eat in dinette area, pantry, and inside utility with washer and dryer included. Kitchen cabinets, bathroom vanities, dishwasher, stove, and HVAC were replaced in 2017. Exterior paint, water heater, washer, dryer, master flooring replaced in 2018. 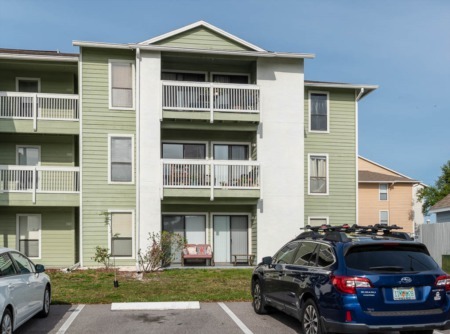 Somerset in Valrico is an active neighborhood with a community pool, playground, and park and conveniently located to restaurants and shopping. Sold as is, room measurements are approximate. SchoolsClick map icons below to view information for schools near 3012 Summer House Drive Valrico, FL 33594. MFRMLS data last updated at April 21, 2019 11:52:40 AM PST. Home for sale at 3012 Summer House Drive Valrico, FL 33594. 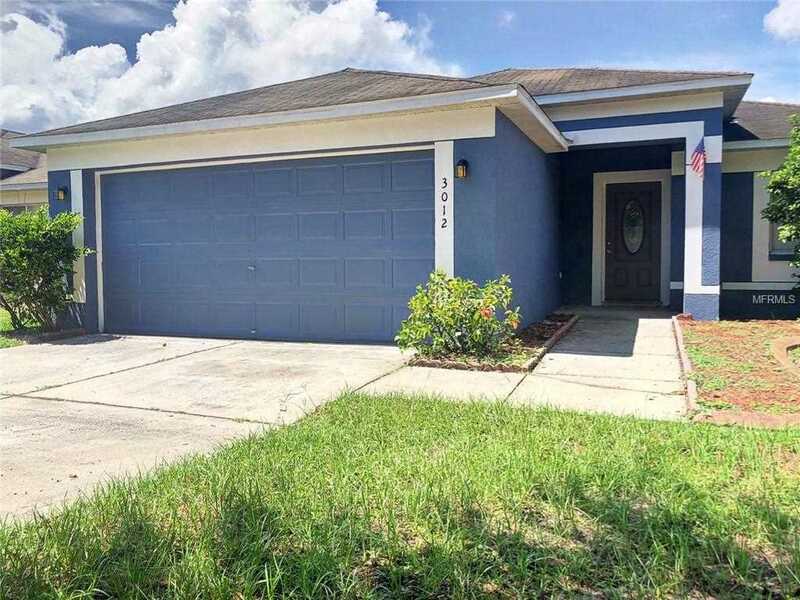 Description: The home at 3012 Summer House Drive Valrico, FL 33594 with the MLS Number U8016705 is currently listed at $190,000 and has been on the Valrico market for 227 days. 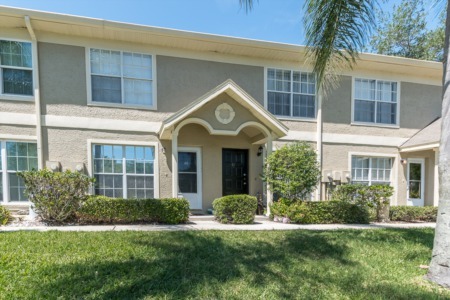 You are viewing the MLS property details of the home for sale at 3012 Summer House Drive Valrico, FL 33594, which is located in the Somerset #d subdivision, includes 4 bedrooms and 2 bathrooms, and has approximately 1467 sq.ft. of living area.